The first ministry in the United States created to provide confidential support and counseling to individuals, families and organizations with white-collar and other nonviolent incarceration issues. 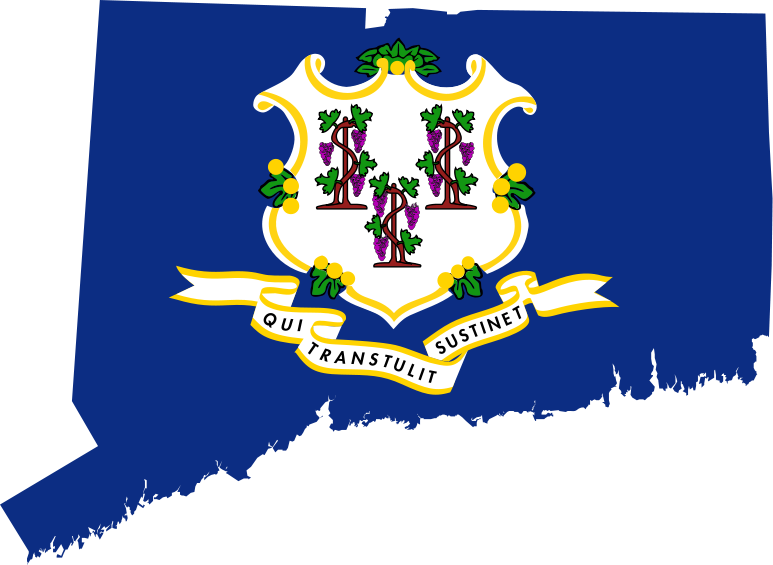 To read Jeff’s Op-Ed responding to the CT’s Plan to Cut Funding for Prisoner Reentry, Mental Health & Substance Abuse Treatment, please click here . Grant: ABCUSA Has Awarded Us A Matthew 25 Grant To Help Struggling Families! We are so grateful to the American Baptist Churches USA for awarding us a $2000 grant to provide one-time stipends to individuals or families with white-collar or nonviolent incarceration issues to be used for short-term expenses. Please feel free to email us if you require assistance. The funds will be administered by Jeff’s Supervising Minister, Rev. Hopeton Scott of the First Baptist Church of Bridgeport. Click here for more information. We are grateful to the Weston Kiwanis for inviting us to speak about faith and dignity at its meeting on Sat., March 26, 2016. 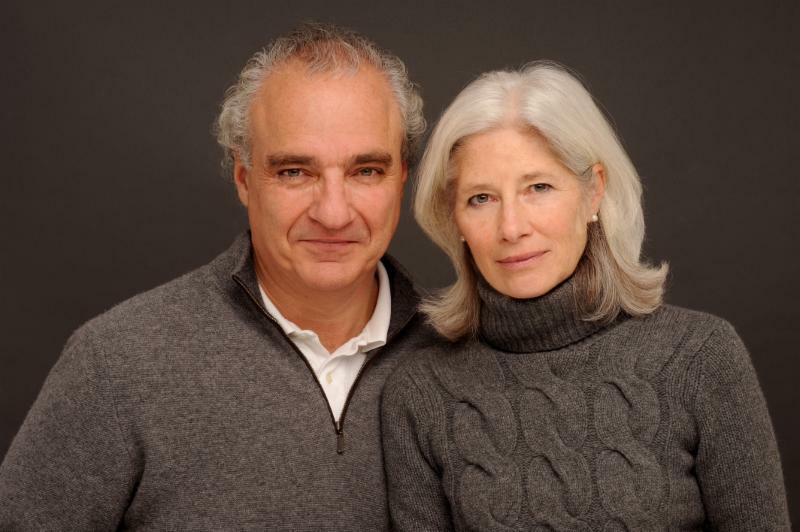 Click here to read the article about this event in the Weston Forum. To read Jeff Eydt’s powerful article for The Hour of March 26, 2016, “Ministry Counsels People Who Committed White-Collar Crimes,” please click here. We were honored to be among seven guest preachers at this special Good Friday service, March 25, 2016. 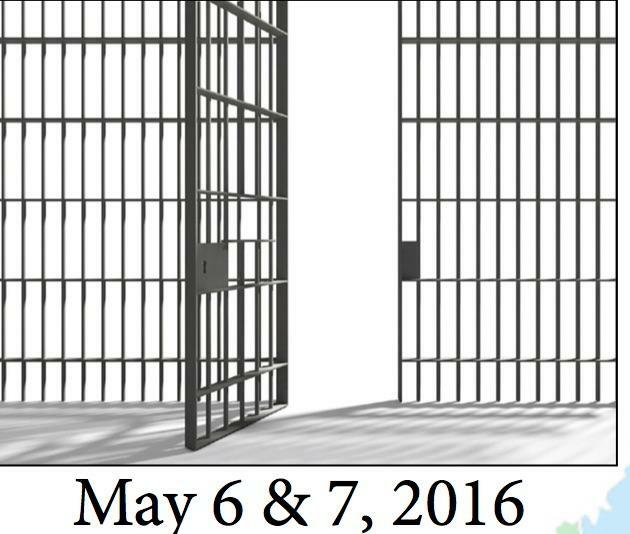 Please join us on May 6 & 7, 2016 in Stony Point, NY at this two-day faith-based conference centered on the trauma of incarceration as it relates to jobs, housing and family reintegration. We will be leading a white-collar breakout session. Organized, underwritten and sponsored by the Prison Ministry Network of the Synod of the Northeast of the Presbyterian Church (USA). Information: kent.mckamy@gmail.com. Click here to register. 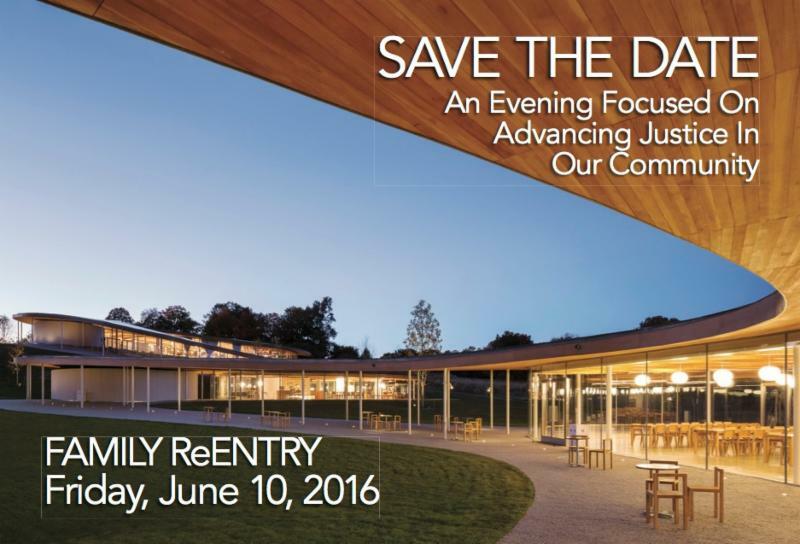 Please join us on Fri., June 10, 2016, at Grace Farms, New Canaan, CT, for “An Evening Focused On Advancing Justice In Our Community,” to benefit Family ReEntry (Jeff is on the Board of Family ReEntry) and the Connecticut Legal Rights Project. For information and sponsorship opportunities, please click here or contact Milena Kotara, 203-290-0863, milenakotara@familyreentry.org. We are the first ministry in the United States created to provide confidential support and counseling to individuals, families and organizations with white-collar and other nonviolent incarceration issues. Please click here for our full information package. Donations: Thank You For Your Support & Generosity! “Progressive Prison Ministries, Inc.” P.O. Box 1232, Weston, Connecticut 06883. 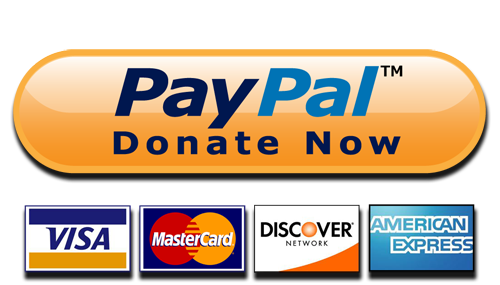 We are a CT Religious Corp. with 501(c)(3) status – all donations are tax deductible to the extent permitted by law. 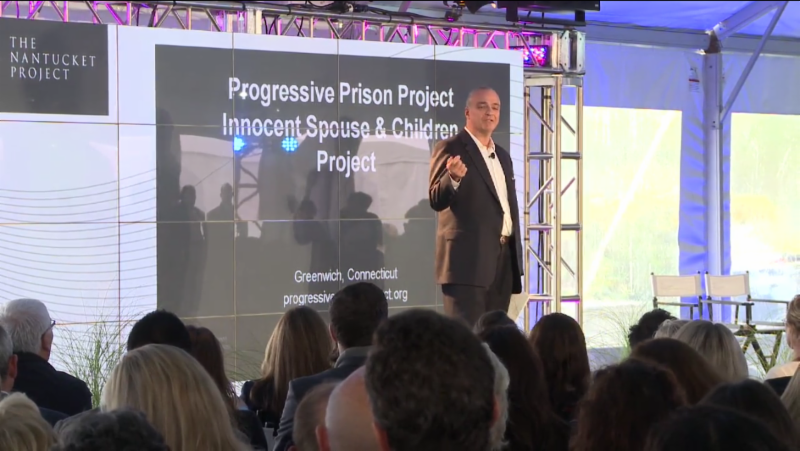 Prisonist.org: Progressive Prison Project/Innocent Spouse & Children Project are missions of Progressive Prison Ministries, Inc.